Renault has announced some new variants in its Master large van range – a selection of Aluminium Tipper models and Luton Box Vans. The Aluminium Tippers join the Renault Master line-up alongside the existing steel-body Tippers, while the new Luton Box Vans replace the existing models, offering increased payloads and lower pricing. Aluminium is lighter than steel, and so the big advantage to the new range of Renault Master Aluminium Tippers is that they weigh less than their existing steel Tipper counterparts that are also based on the Master. And the less the vehicle weighs, the higher the payload. In the case of the Master Aluminium Tippers, payload goes up by as much as 150kg compared with steel. The disadvantage to aluminium is that it’s also more easily damaged, and often more expensive to repair. But Renault says the new Master Aluminium Tippers have endured the same level of testing as the steel versions. 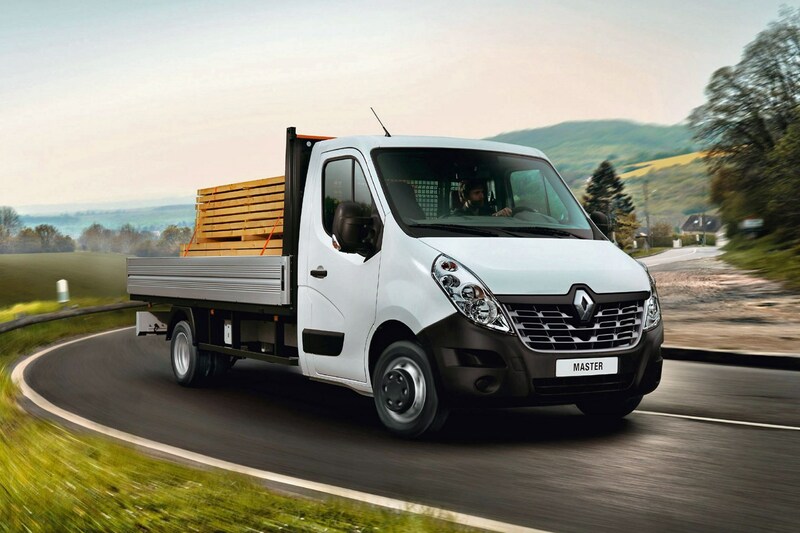 The conversions are carried out by Renault accredited converter partner VFS, and in additional to variants with a full length bed, you can specify a secure toolbox behind the cab – among a number of other personalisation options, including beacons, tow-bars, cages and tail-lifts. 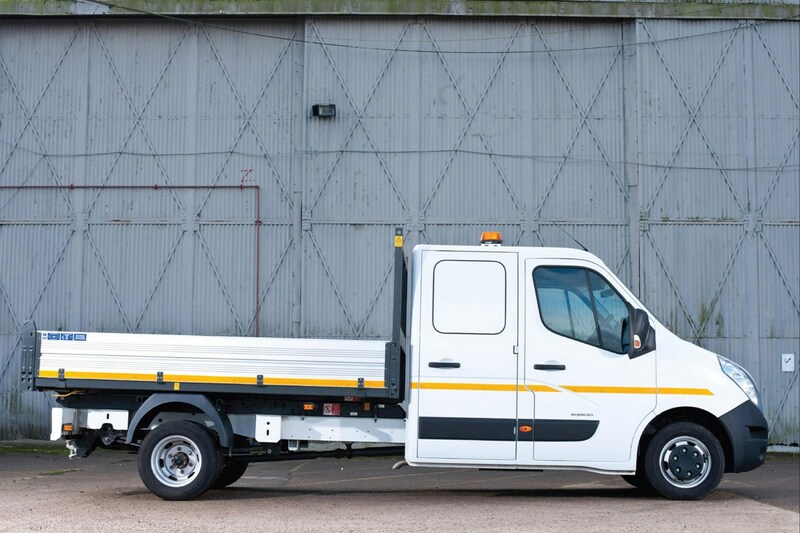 Prices for the new Renault Master Aluminium Tippers start at £32,300 plus VAT. The new-for-2019 Master Luton Box van selection also offers a payload advantage – carrying between 40kg and 60kg more than the previous version. It’s now also £950 cheaper, apparently thanks to a wider price reduction and the inclusion of the Luton Box body in the standard specification, rather than keeping it as an option. What’s more, a column-mounted tail-lift is compatible with this version, something previously unavailable on the Master Luton Box. The conversion is carried out by Truckcraft, and pricing starts at £31,850 plus VAT.